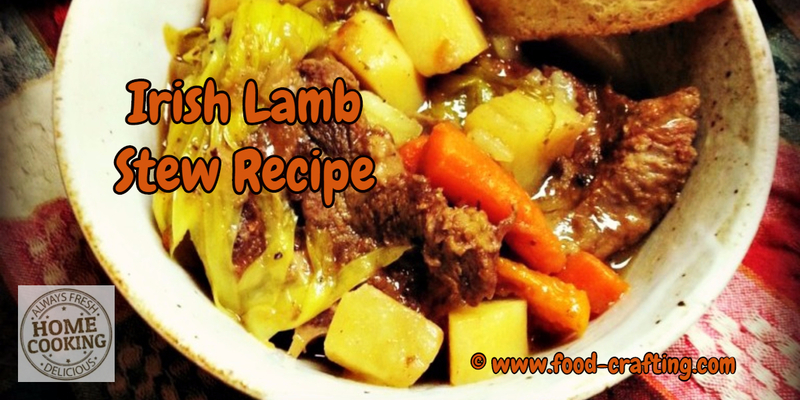 Easy Irish Lamb Stew Recipe – is on the menu for dinner. It’s only natural because in this clan, we’re chin deep in Irish. On both sides. One side of the family has its roots in County Antrim and in Londonderry. They came for a visit back in the very early 18th century, found it considerably more acceptable on these shores, and decided to stay. When it comes to St.Patrick’s Day – or any day that feels like we need to celebrate our ancestry – we go Irish and prepare an easy lamb stew. We’ve enjoyed lamb dishes on several continents but lamb in any dish is not on everyone’s list of favorites. Give me a huge leg of lamb, seasoned with garlic and rosemary, surrounded by roasted potatoes – yum! It immediately brings back memories of sneaking into the kitchen, opening the oven and picking away at the roasting meat. I’d be happy with a Mutton curry as long as I’m sitting high up in Murree (a Hill Station) as I once did. But meanwhile back here in the Old Dominion…it comes down to a particular preference. You may prefer American lamb versus New Zealand or Australian lamb. American, New Zealand or Australian Lamb? American lamb can be natural (in other words raised on its natural foraging diet), organic (please, no funny stuff such as hormones or antibiotics), grassfed (hmmm…should they not be? ), or grain-finished. 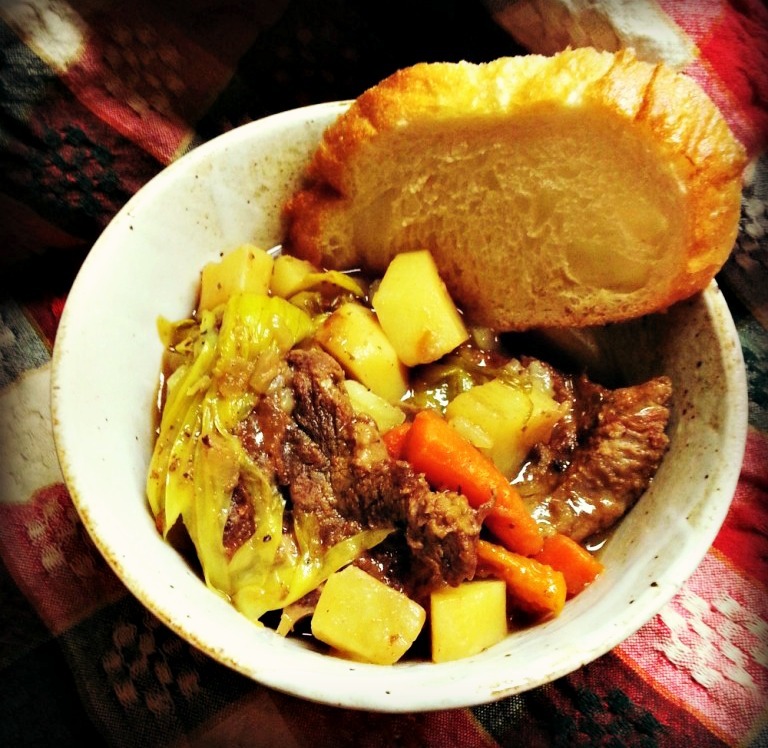 Irish Lamb Stew by Chef’d Partner Allrecipes (Dinner The grain finished aspect is intriguing. Let’s just say that it has a milder flavor. Australian and New Zealand lamb is grass fed and the meat definitely conveys that flavor. The DH swears that American lamb is more tender and not as gamey. It is all in the taste buds. Compared to the lamb I have eaten in different countries, the American, Australian and New Zealand lamb taste mighty good to me. That’s mainly because I know what they have been fed before they made it to my dinner table. Big On Flavor: Lamb Is Graded Like Beef! Did you know that, just like cuts of beef, lamb can be graded as Select, Choice or Prime? When it comes to tender meat, I could tell you a story about the best tenderising method but I’ll keep that story for another day. In a hurry, I picked up three packages. I thought I bought three packages until, hours later, I opened them to prepare Irish lamb stew. Only then did I notice that two of the packages were actually bone-in lamb stew pieces. Needless to say, it will be slightly more difficult to pick out the bones but it certainly won’t prevent us from eating Irish Lamb Stew – flavored with Guinness Stout – for dinner. At this point, it no longer matters. The lamb stew is already in the pot, well doused in Extra Stout and well seasoned with Worcestershire seasonings. Surely I can bottle this fabulous aroma. 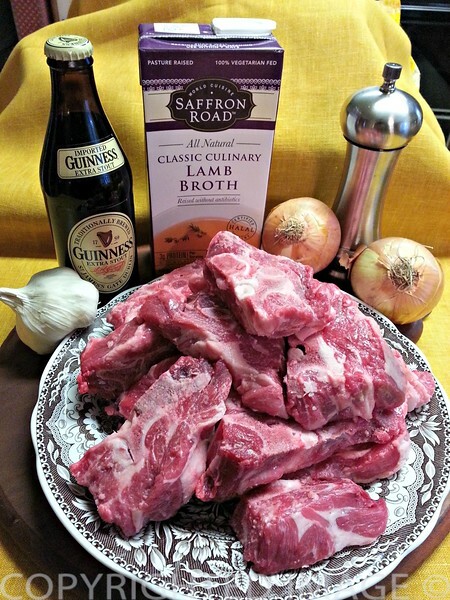 Eau de grass-fed lamb in Guinness? It would sell. I know it. 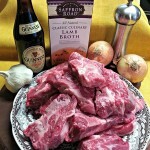 Catering to the Irish roots in our clan with this Irish Lamb Stew flavored with Guinness Extra Stout. 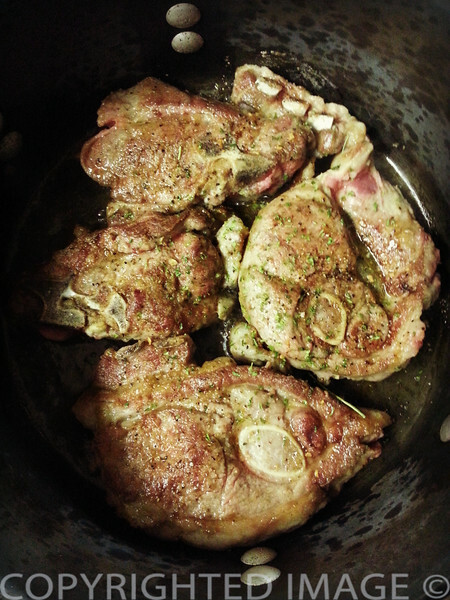 Remove about 1/4 cup of bits of lamb fat from the meat and render slowly in a dutch oven. Sprinkle flour on pieces of meat and season with McCormick Worcestershire seasoning. Brown in hot oil. Remove from pan as pieces brown. 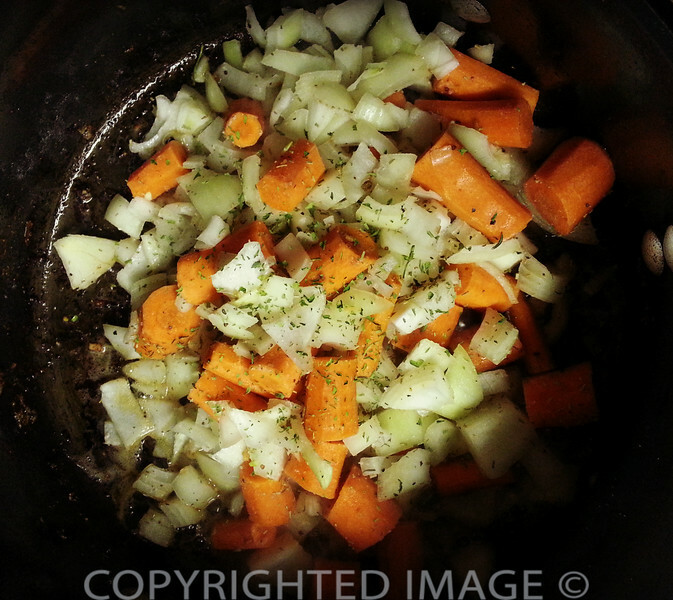 Once the meat is browned, add chopped onions and garlic to the pan along with carrot chunks. Brown for a couple minutes. Top with pieces of meat. Add lamb broth and beer. Bring to a simmer and cook over low heat for about 1 1/2 hours. 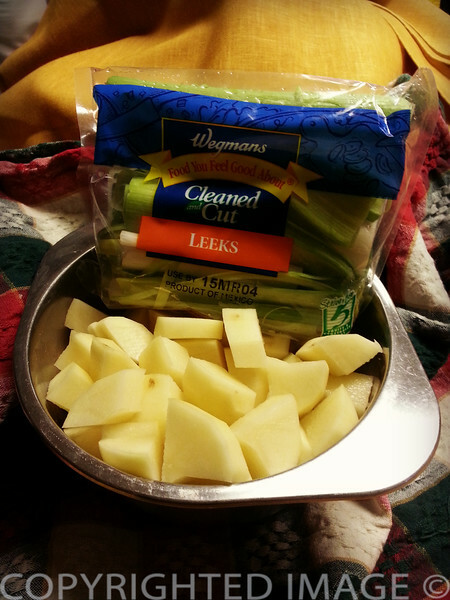 Add potatoes and leeks. Cook until the potatoes are tender. 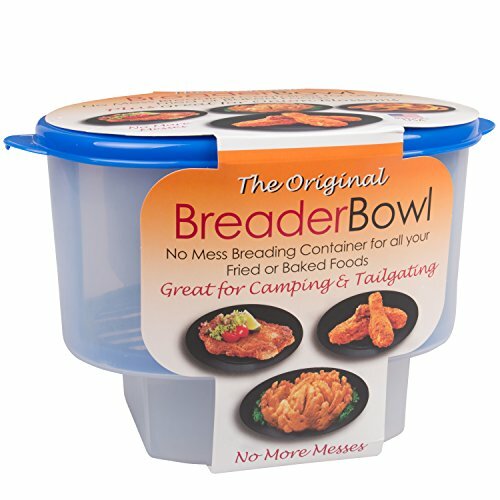 Serve with a large slice of country style bread. And a glass of Guinness of course! 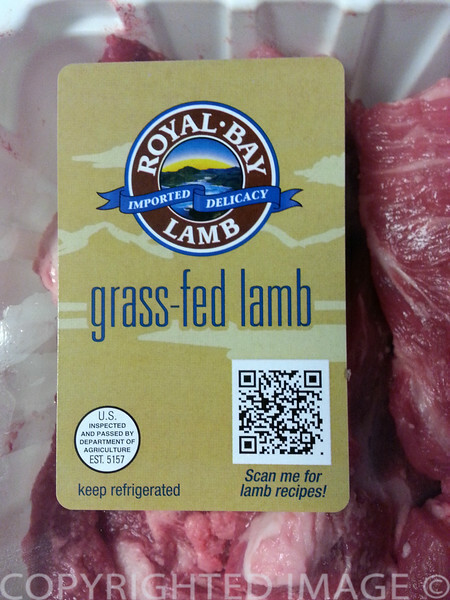 See that little QR code on the package label for the lamb? I scanned it and it led me to a whole site of fabulous lamb recipes as well as more Irish lamb stew recipes with Guinness! 2 American, New Zealand or Australian Lamb? 3 Big On Flavor: Lamb Is Graded Like Beef!